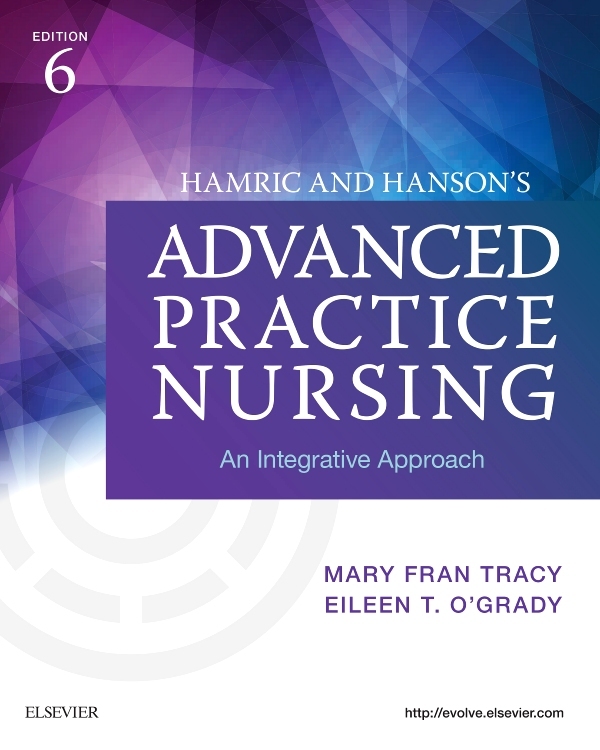 From internationally known advanced practice nursing experts, Hamric and Hanson's Advanced Practice Nursing: An Integrative Approach, 6th Edition helps you develop an understanding of the various advanced practice nursing (APN) roles. 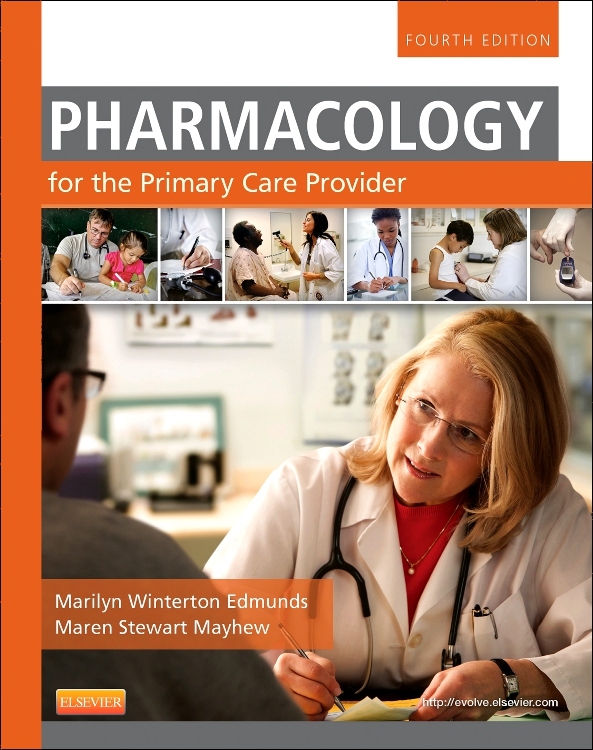 This bestsellingtextbook provides a clear, comprehensive, and contemporary introduction to APN today – addressing all major APN competencies, roles, and issues. 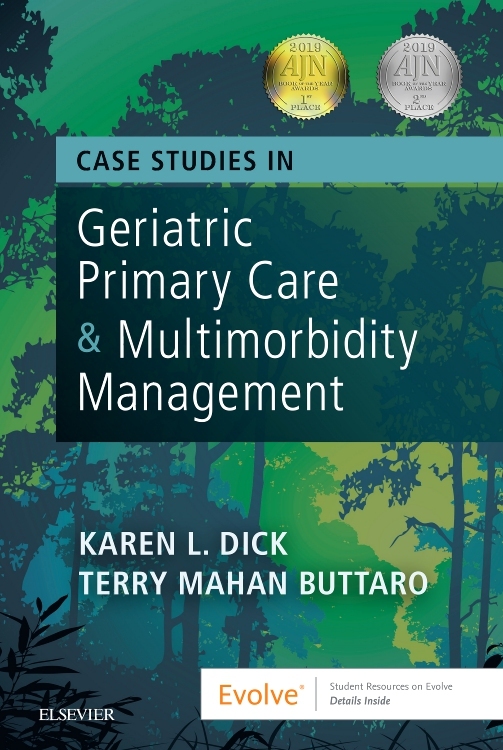 It covers topics ranging from the evolution of APN to evidence-based practice, leadership, ethical decision-making, and health policy. 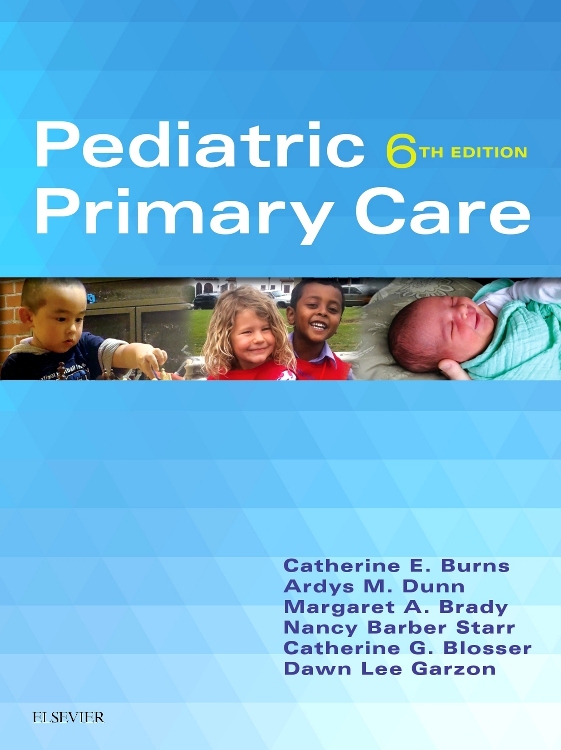 New to this edition is expanded coverage of interprofessional collaborative practice, updated coverage of APN roles related to implementation of healthcare reform in the U.S., updated and expanded coverage of IOM and QSEN, a global focus on international APN, and much more! 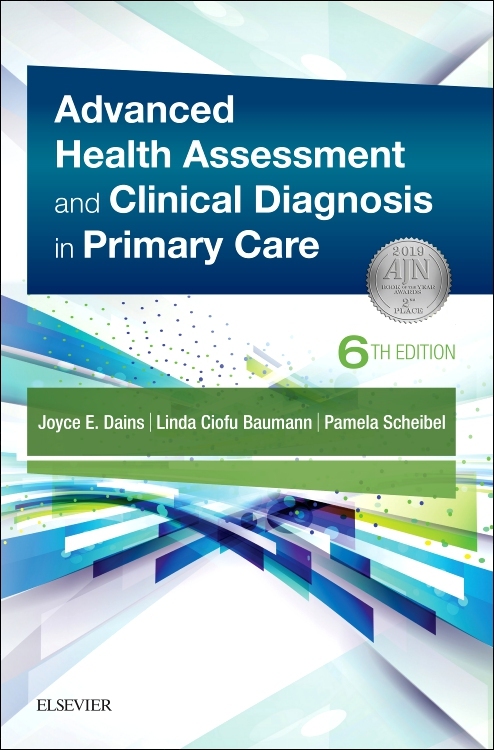 Coverage of all APN core competencies defines and describes all competencies, including direct clinical practice, guidance and coaching, consultation, evidence-based practice, leadership, collaboration, and ethical decision-making. Operationalizes and applies the APN core competencies to the major APN specialties including the Clinical Nurse Specialist, the Primary Care Nurse Practitioner, the Acute Care Nurse Practitioner, the Certified Nurse-Midwife, and the Certified Registered Nurse Anesthetist. 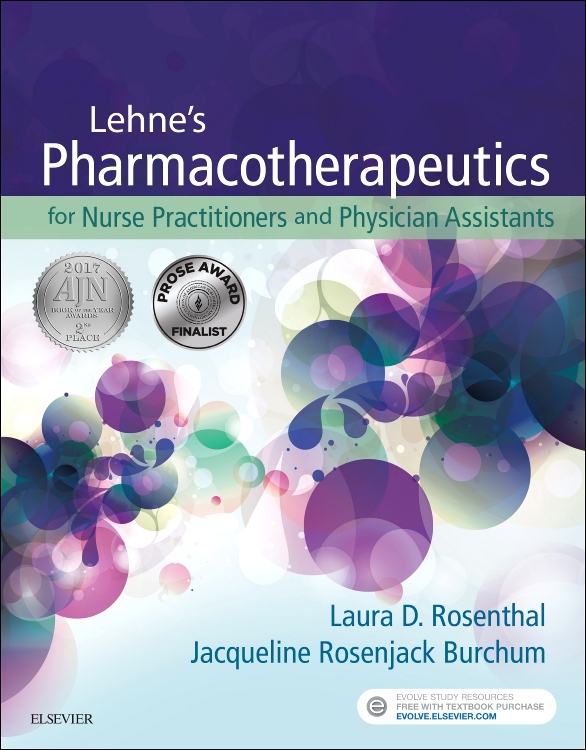 Content on managing APN environments addresses such factors as business planning and reimbursement; marketing, negotiating, and contracting; regulatory, legal, and credentialing requirements; health policy; and nursing outcomes and performance improvement research. UNIQUE! 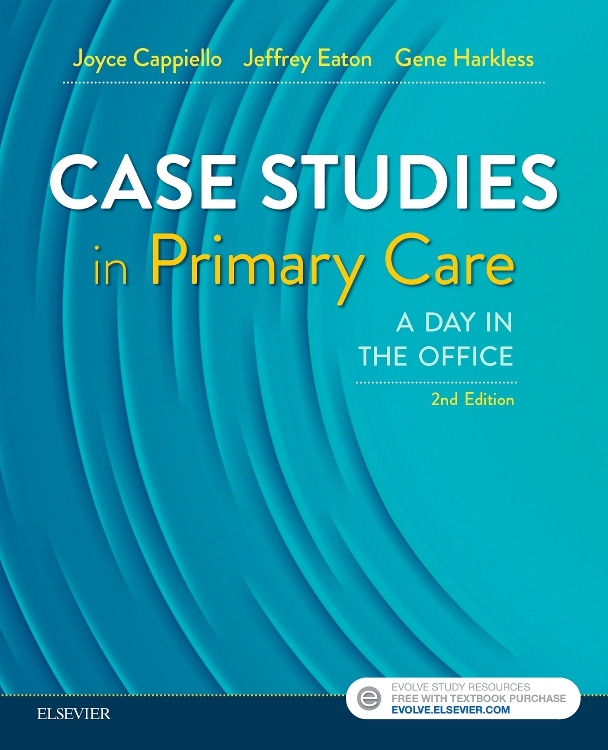 Exemplar boxes (case studies), including Day in the Life vignettes of each APN specialty, emphasize innovative practices and coverage of advanced practice roles. 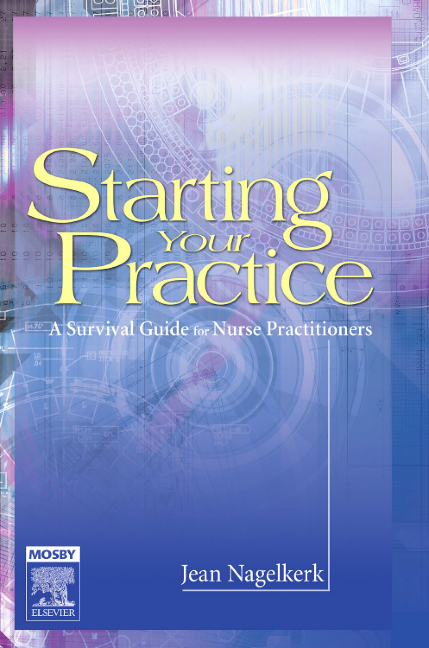 In-depth discussions of educational strategies for APN competency development show how nurses develop competencies as they progress into advanced practice. NEW and UNIQUE! 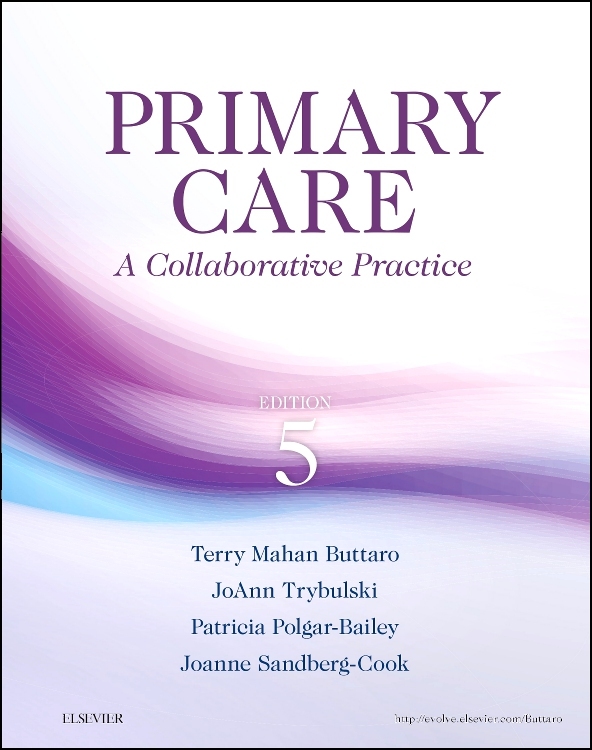 Expanded coverage of interprofessional collaborative practice includes the latest Interprofessional Education Collaborative (IPEC) Core Competencies for Interprofessional Collaborative Practice. NEW! 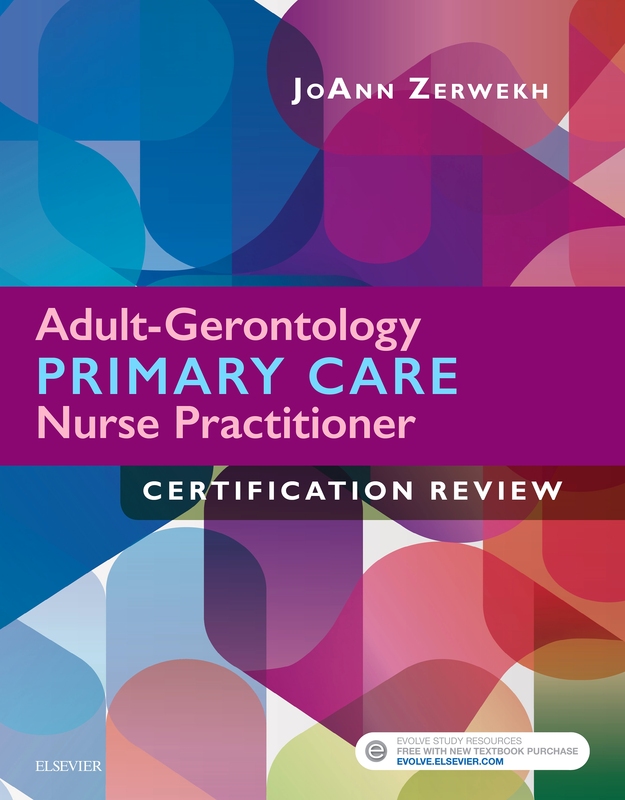 Updated coverage of APRN roles related to implementation of healthcare in the U.S. reflects current and anticipated changes in APRN roles related to healthcare reform. NEW! Coverage of IOM and QSEN has been updated and expanded. NEW! 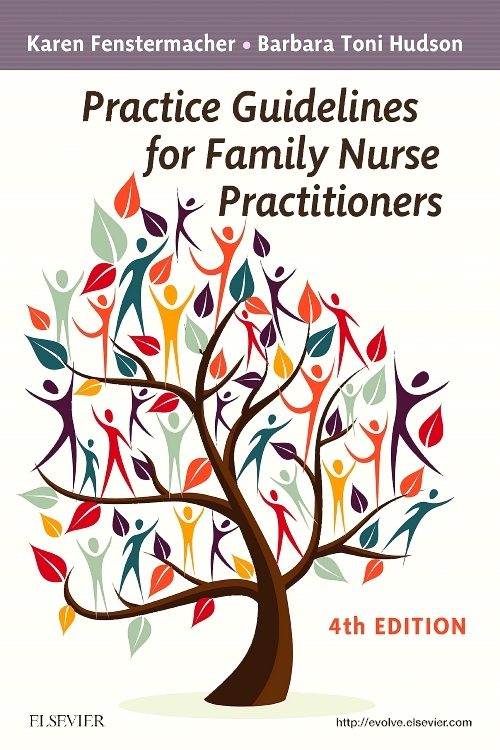 Refocused International Development of Advanced Practice Nursing chapter has been rewritten to be more global and inclusive in focus, to reflect the state of advanced practice nursing practice throughout all major regions of the world. NEW! 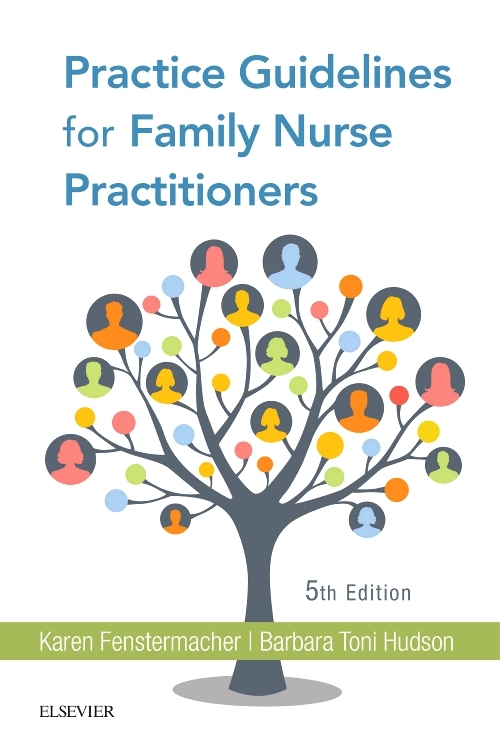 Expanded content on the role of advanced practice nurses in teaching/education/mentoring and health policy related to the APRN role is featured in the 6th edition.